Turns out the 5 Pack Rumour was true! 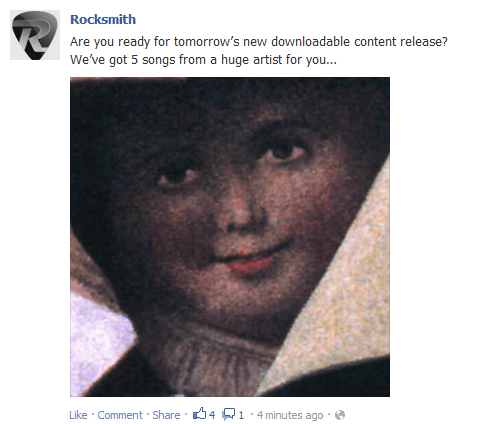 Rocksmith’s Facebook page has just confirmed Smashing Pumpkins will be tomorrow’s Rocksmith 2014 DLC! We have two out of five songs right now and barring Paul Cross revealing the DLC on twitter it’s most likely we won’t know the other three songs till Xbox’s marketplace update (5:00 or 6:00 AM EDT). Uhhhh… Oh wait I know this one! “Despite all my rage this song will be DLC in the Rocksmith 2014 Gameeee” *gets dragged off stage* Also, fun fact: this song has only been in Guitar Hero 5, there was talk of it coming to Rock Band Network but that never seemed to pan out. Next up is the USA Facebook hint for our second song. You should recognize that ice cream truck from the smash hit music video for The Smashing Pumpkin’s hit Today! There you have it, the first DLC pack for Rocksmith 2014! What do you think the other three Smashing Pumpkins songs will be? Let us know in the comments below. It’s 1979, Tonight, Tonight and Disarm. Really hope it’s their old songs. I’d love for the other tracks to be classic stuff like 1979, Tonight, Tonight, Zero, etc; but since (to my knowledge) Billy Corgan owns all the rights, and he’s said in interviews he wants people to listen to their new stuff, not focus on their old hits, I’d expect a track or two off Zeitgeist or Oceania. I could see a few off of Zeitgeist as possibilities. Doomsday Clock would be an obvious candidate. I think Bring the Light was a single in South America. Oceania is easily their best album since Mellon Collie so I would welcome a few off of here. My Love is Winter, The Celestials (capo song) and Oceania. 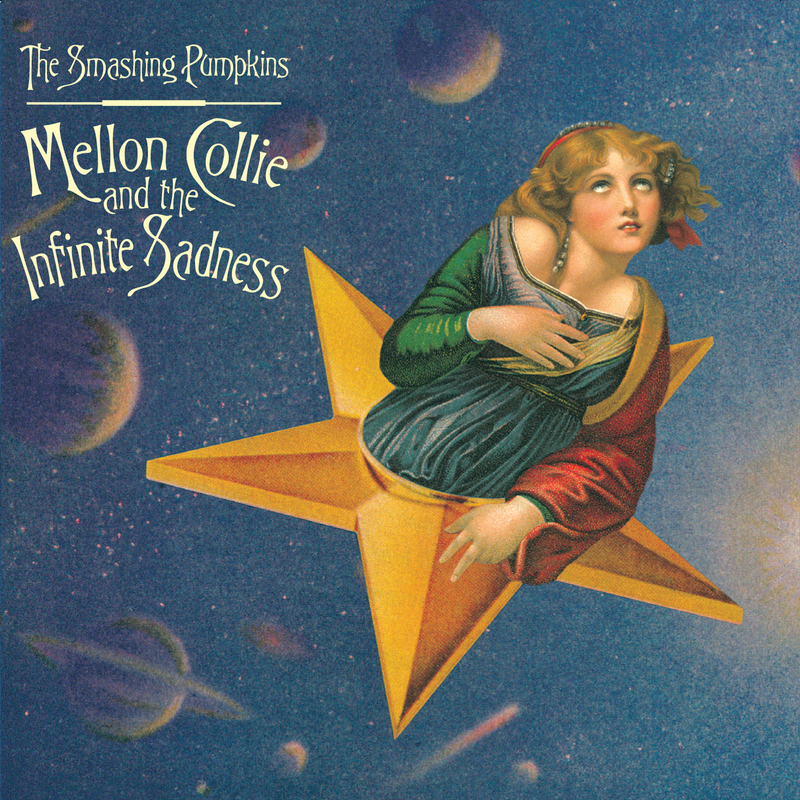 This album has the best basslines of the Pumpkins arsenal because Billy started giving the new bassist Nicole a lot of freedom to write melodic lines. Sounds like you got a problem with that. Wooo, don’t hate on the Black Keys, great beginner songs! Too right Snow! As a beginner I love the sound and how easy the Black Keys are to get into. Looking forward to the Smashing Pumpkins, another hopeful for 1979. Difference being Billy Corgan can actually play. Maybe 1/3 of the above. Here is No Why is such a good song. Zero could be a likely candidate since its a fan favorite. Looks like you got 2/3 right. Take the 1/3 I got right (Disarm). Still a good set of songs.